SHF is a non political, non-religious organized Social entity established in the Eastern port city of Trincomalee in the year 2007 by likeminded professionals and activists in the field of education, social development & Art. 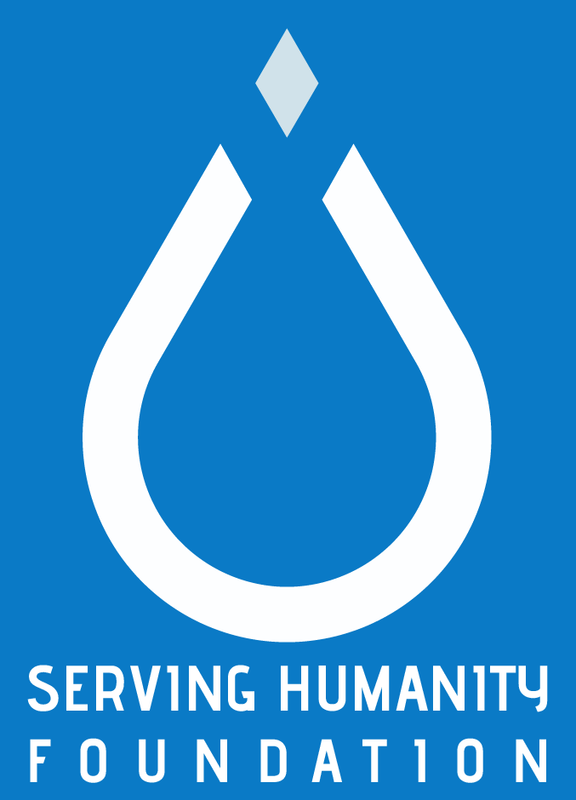 SHF is registered as a voluntary service organization under act no 31 of 1980 under the department of Social service in Sri Lanka. SHFs prime objective is to see that the root causes of poverty and social Injustice is tackled through mobilization, knowledge sharing and enhancing resources for the ever excluded marginalized communities in Sri Lanka. SHF clearly sees that the breakage of the social fabric is due to the anti social traits such as social discrimination, illiteracy, poverty and Social Injustice. South Asian benchmark for fighting discrimination.